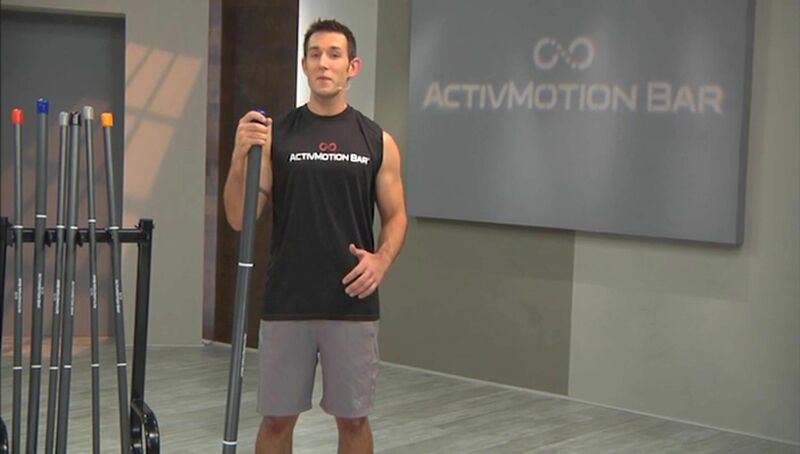 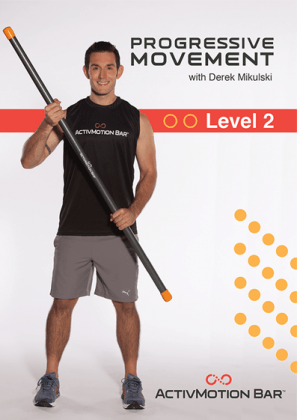 Using the ActivMotion Bar in the Dynamic Performance Workout with inventor Derek Mikulski, you will engage in circuits mostly made up of large, athletic-based movements. 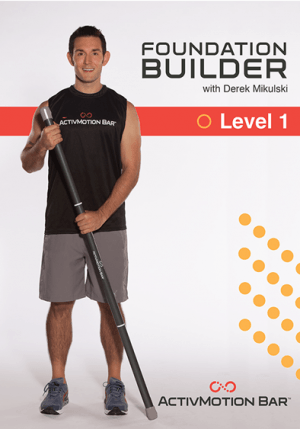 As you challenge your body from all different directions and angles, the rolling weights inside the bar create momentum that will ROCK your core unlike ever before and dramatically improve every aspect of your fitness! 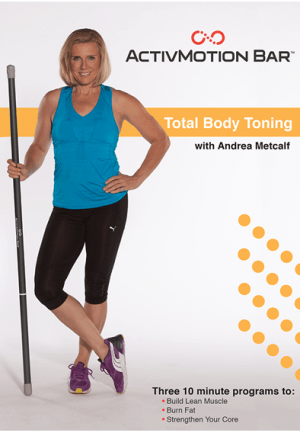 Get ready to see your midsection shape up quickly and your fitness level skyrocket with this total body circuit training amplifier!